Find Out More DONATE TODAY! We can achieve more together. 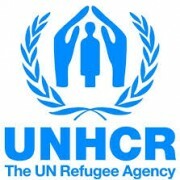 To create a stable environment with sustainable solutions that benefit people in need. 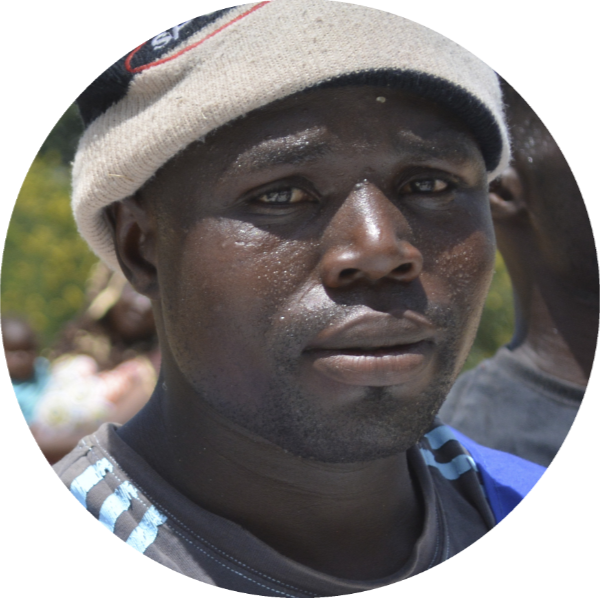 We are committed to working in the most difficult conditions and areas in order to reach the world's poorest and most vulnerable people regardless of their faith, culture, language, custom, ethnic origin or political affiliation. Helping others and making a difference in the world is what will help to make the world a better place by improving people's lives. One person at a time, one day at a time, and one project at a time, you can make a difference that will leave a lasting impact on the world. For more information on potential collaboration and partnerships, Get our informational brochure FIND OUT MORE JOIN TODAY! or email timothym@iedarelief.org to request for more information. Thank you for your interest in working with IEDA Relief. Exciting opportunities often become available, both at our US offices and with our international missions. We invite you to continue visiting our website to keep track of new developments and opportunities. When job opportunities become available, they will be posted below. If you are interested in applying, please send your resume/CV and cover letter to recruitment@iedarelief.org. Additionally, please include the job title in the subject field of your email. Should you be short-listed for a position, one of our recruitment specialists will contact you. 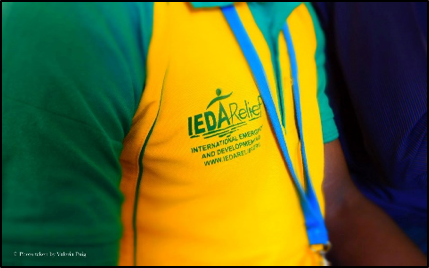 Be a Part of the IEDA Relief Team! Globally, volunteers and interns (many of which are locally recruited) play a vital role in IEDA Relief’s programs and operations. 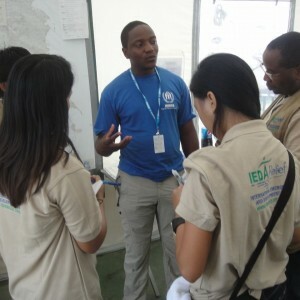 Volunteers and interns from diverse backgrounds dedicate their time and skills to work directly with program beneficiaries, develop IEDA Relief’s organizational capacities, help with IEDA Relief events and fundraisers, and take part in emergency response missions in the critical days and months following a conflict or natural disaster. IEDA Relief actively recruits volunteers and interns for specific postings (see below), and also accepts applications on a rolling basis. Prospective interns must be currently enrolled in or recent graduates of an undergraduate or graduate educational institution; internships are generally unpaid unless special arrangements are made with your academic institution. FIND OUT MORE JOIN TODAY! The world is in urgent need to build a brighter future. We sincerely believe that a better world is possible when we work together. Please Join US. 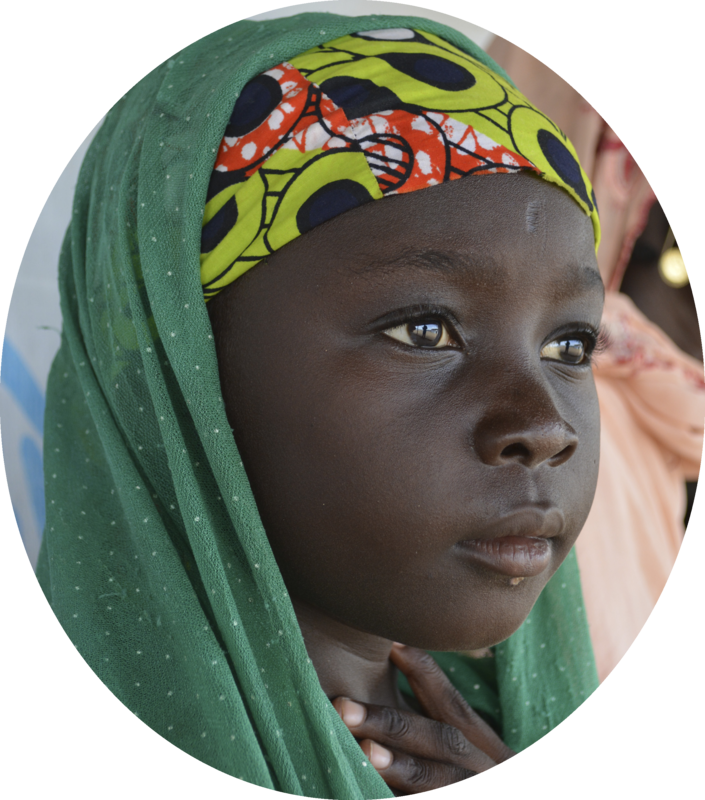 By making a gift or supporting our work, you are helping children and families around the world survive the crisis and have a better future.